Today Kantar Worldpanel releases the latest beauty market trend report. The report shows that China’s beauty market is seeing rapid growth, with the skin care and makeup market value increasing by 17% and 30% respectively in 2017, much faster than the 4.3% reported for total FMCG. Kantar Worldpanel has also released the 2018 Beauty Brand Footprint Ranking, which measures which beauty brands are being bought by the most consumers the most often. This ranking identifies the most chosen beauty brands by Chinese consumers in the latest year, as well as those which have posted the fastest growth rates. The Beauty Brand Footprint Ranking reflects the beauty market reality through real purchases by real consumers in China. 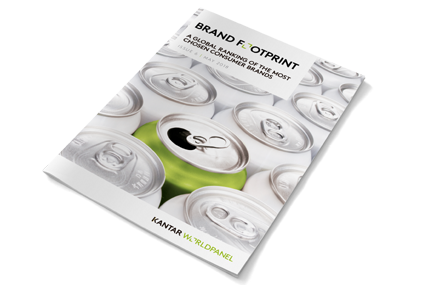 By identifying those outstanding brands, it provides marketers and brands a clear view on consumers’ choices and how they can tap into this growing market. Pechoin remains the top skin care brand for two consecutive years. It is also the only beauty brand in China with over 100 million consumer purchase occasions. Maybelline is number one in the makeup category. The makeup market in China has become much more global over the last few years, with a good mix of both foreign and Chinese players posting impressive gains. Kantar Worldpanel’s latest ranking indicates that established brands like L’Oreal Paris and Pechoin are still managing to attract incremental consumers to the brands. Smaller players such as One Leaf, Chando and Papa Recipe, have done a good job and finding new shoppers in the facial mask category, all reporting robust growth in the past year. Luxury western brands occupy the fast-growing makeup brand list, riding on the wave of growth that is happening within the lipstick category. At the same time, the Thai brand Mistine has enjoyed growing popularity through e-commerce and overseas purchases, and Marie Dalgar continued to attract young consumers through its product innovation and engaging cross-over marketing in the ‘new retail’ environment. To compete in this fast-growing China beauty market, brands can take different routes to growth. 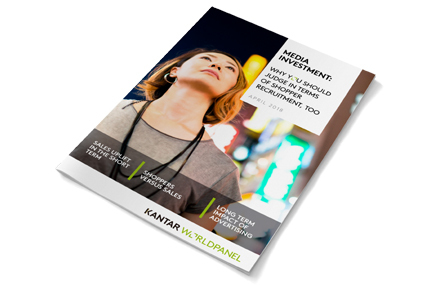 In the report, Kantar Worldpanel also reveals four critical success factors if brands want to win in this fast growing but competitive market place. Health and Natural: Capture the growth opportunities by communicating natural and safe ingredients to satisfy consumers’ increasing pursuit for safety and protection. Young Consumers: Engaging young consumers (15-29 years) by enhancing your product image and investing in the right celebrity KOL (Key Opinion Leader). Personalization: Consumers are increasingly looking for products for themselves that create a sense of individuality. Therefore unique product design as well as a personalized connection are crucial components for success. 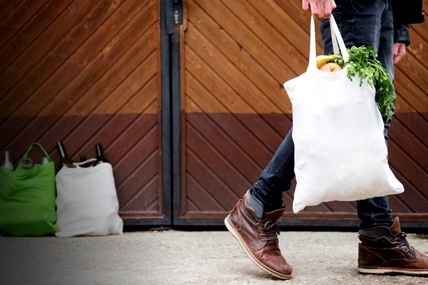 Investing in Omni-Channel Strategy: Integrating online and offline consumer experience is essential in today’s era of ‘new retail’ in order to accelerate brand growth. Yili continues to be the most chosen brand and Nongfu Spring enters the Top 10 for the first time. By the end of 2018 the global media industry is set to be worth over $550 billion. FMCG in Asia enjoys a stronger growth of 3.9% in 2017, compared to 3.2% in 2016.